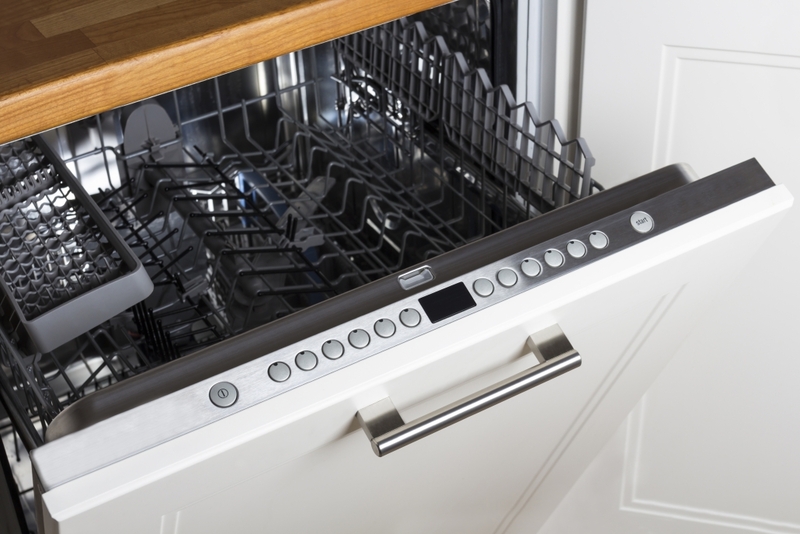 Absolute appliance repair provides factory trained and authorized repair services for all major household appliances, including refrigerators, washers, dryers, dishwashers, stoves, ovens, cook tops and ranges. Absolute Appliances Repair serves all households in the San Francisco & Surrounding Areas, including Marin County, Daly City, South San Francisco or Pacifica. Our areas of Service include: South San Francisco, San Francisco, Sausalito, Tiburon, Belvedere, Marin City, Tamalpais, Mill Valley, Strawberry, Corte Madera, Larkspur, Kentfield, Ross, San Anselmo, San Rafael, Fairfax, Woodacre, Novato, Brisbane, Daly City, Millbrae, Pacifica, San Bruno. 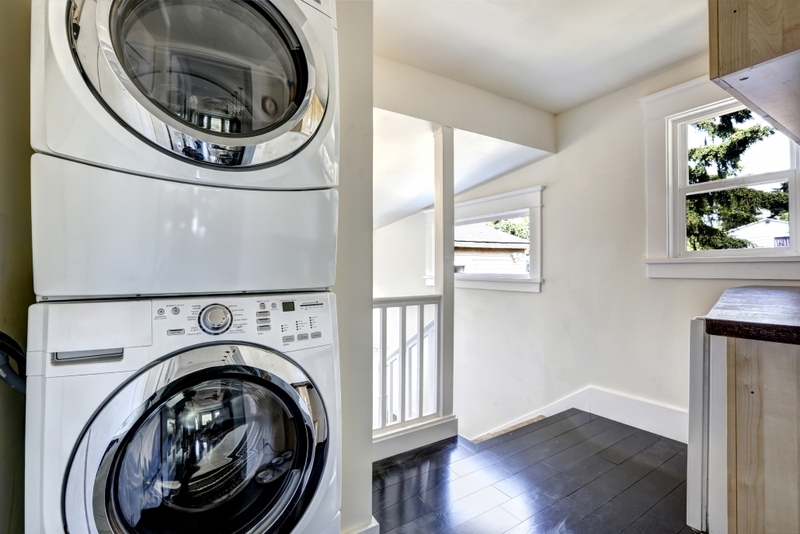 At Absolute Appliances Repair, we’re here to meet all of your appliance repair SF needs. Professional and courteous, our highly skilled technicians will make sure that your home is running the way it’s supposed to. Admiral, Ariston, Amana, Asko, Bosch, Broan, Caloric, Dacor, DCS, Electrolux, Fisher & Paykel, Frigidaire, Gaggenau, Garland, General Electric, Gibson, Hotpoint, Jenn-Air, Kenmore, Kitchen Aid, LG Electronics, Magic Chef, Marvel, Miele, Maytag, O’Keefe & Merritt, Roper, Samsung, Siemens, Speed Queen, Sub Zero, Tappan, Thermador, Viking, U-Line, Wedgewood, WindCrest, Whirlpool, White Westinghouse, Wolf and more. 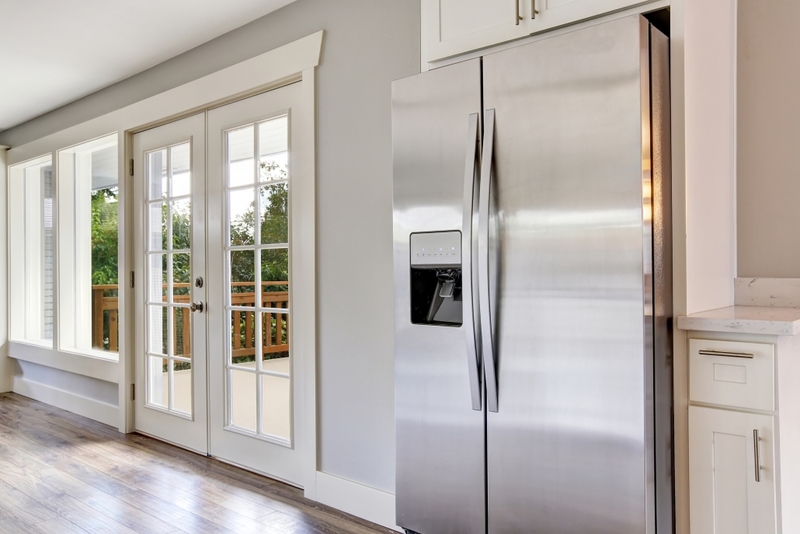 When it comes to major appliance repair SF, we know that a satisfied customer is one who gets fast, efficient, and professional appliance repair service. And satisfied customers are what make our job worth doing. 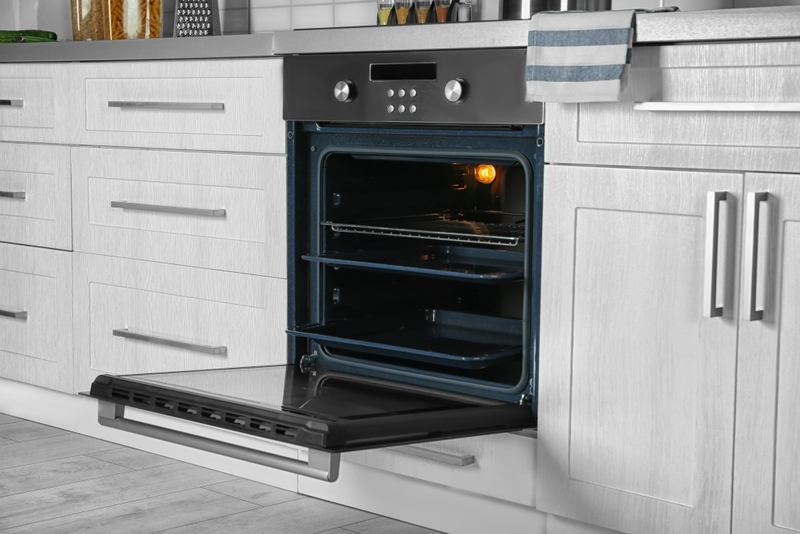 Capable of handling any job that comes their way, our high-skilled technicians will repair and maintain your home’s major appliances for optimum efficiency. 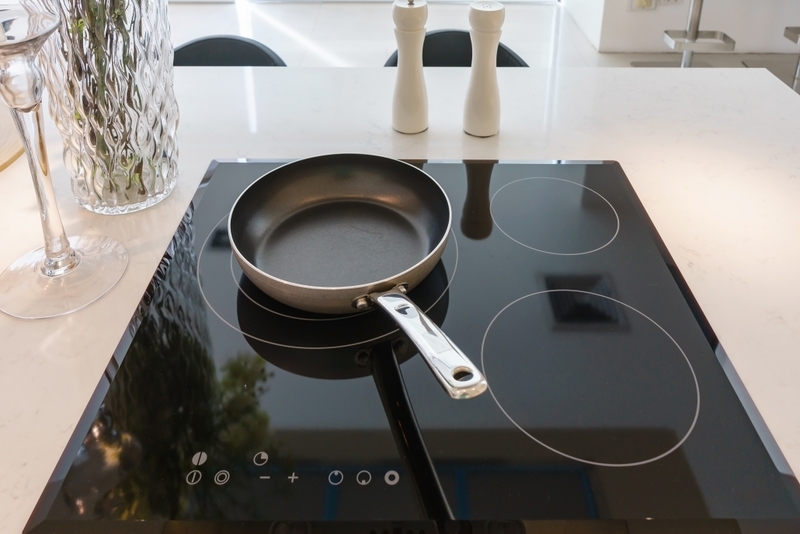 In order to provide the best appliance repair in SF, we only use recommended manufacture parts. Our team stands behind their work and expertise, providing a wide variety of home appliance repairs. Absolute Appliance Repair also has a quick response time with a solution that will serve you best, regardless if it’s a small garbage disposal or a major appliance like your refrigerator, washer, dryer, range, dishwasher, oven, cook top, or even your air conditioning and heating units.